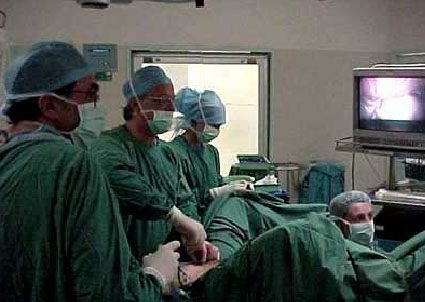 Laparoscopy is a minimally invasive surgical procedure performed using a laparoscope, a thin fibre-optic instrument with camera and lens attached to it. 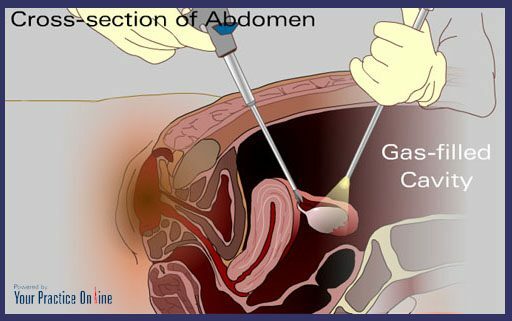 Laparoscope can be used for diagnosing and treating various conditions. Laparoscopy is also used in breast cancer surgery. 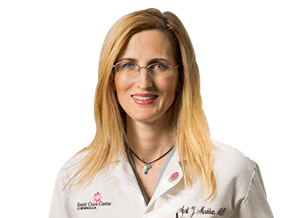 During the procedure, your surgeon makes a small incision and inserts a tube through which the laparoscope is introduced into the breast tissue. The camera displays images onto a large screen. This will guide your surgeon during the procedure. After the procedure, the incisions are closed with stitches and covered with bandages. A laparoscopic procedure requires shorter hospital stay, lesser post-operation pain and faster recovery.